The Alice Smith School is the most established British international school in Malaysia, with over 70 years of rich educational heritage. There are two thriving and exciting campuses (primary and secondary) and a strong community of adults and children, all eager to learn and develop themselves. The Secondary Principal, Sarah Howling, who was a key figure in developing coaching with us at her previous school (KGV – ESF, Hong Kong) had a vision of building a coaching culture and strengthening the community of learners at Alice Smith. 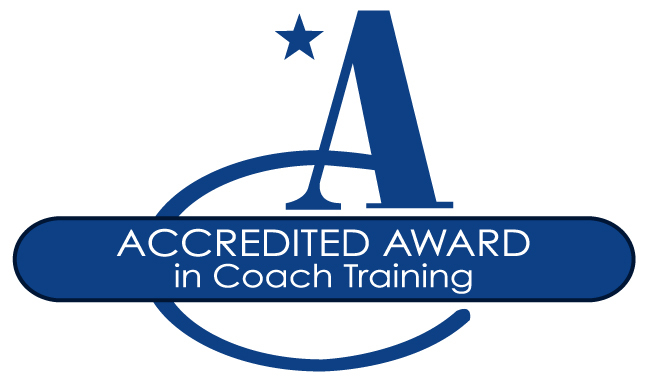 is now delivering coach training internally. participants with 3 more planned in this year alone.